Our 12 large tastefully decorated bedrooms and suites feature Satellite TV , direct dial telephone, WiFi, hairdryer, trouser press and iron with Tea/Coffee making facilities in all bedrooms. 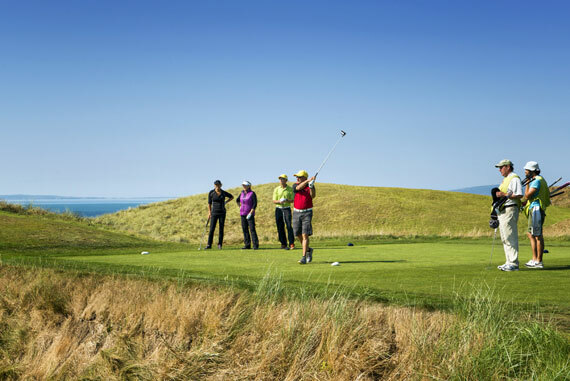 We feature 4 ft. single beds, 4 ft. 6 ins. and 5 ft. double/king beds. Our elegant dining room can seat up to 30 guests. Early Breakfasts are catered for. Choice of menu is available with full Irish Breakfast a speciality. 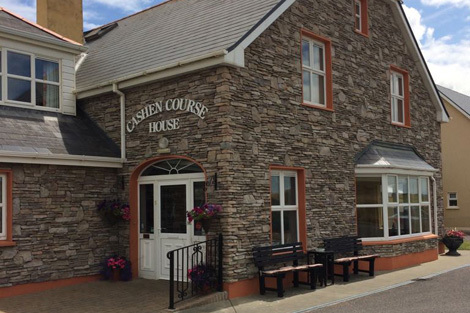 Cashen Course House is a luxury bed and breakfast accommodation situated on the beautiful west coast of Ireland and directly opposite the world famous Ballybunion 18-hole golf course.